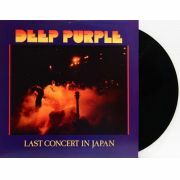 Lp Vinil Deep Purple Who Do We Think We Are! 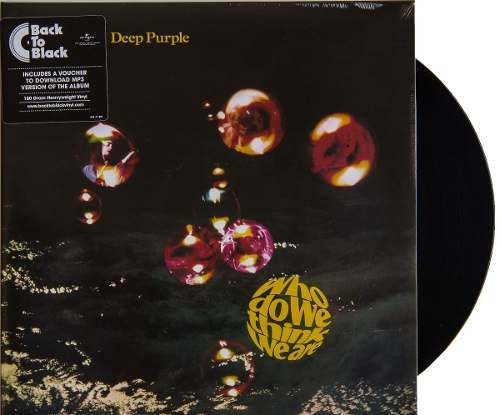 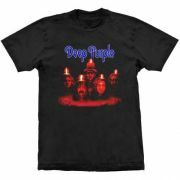 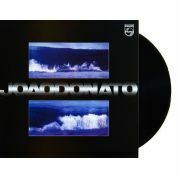 Página InicialLPs e Discos de VinilLp Vinil Deep Purple Who Do We Think We Are! 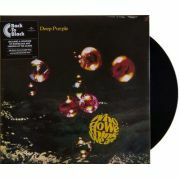 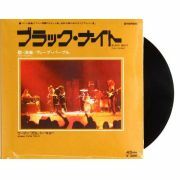 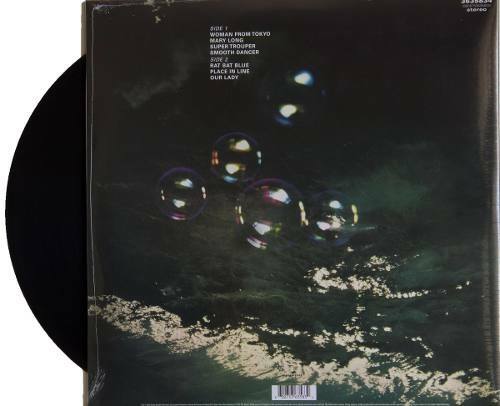 Lp - Vinil - Deep Purple - Who Do We Think We Are!